We recently shared a sunrise maternity session but of course because we're late at sharing, we are already able to share baby Amos' newborn session! 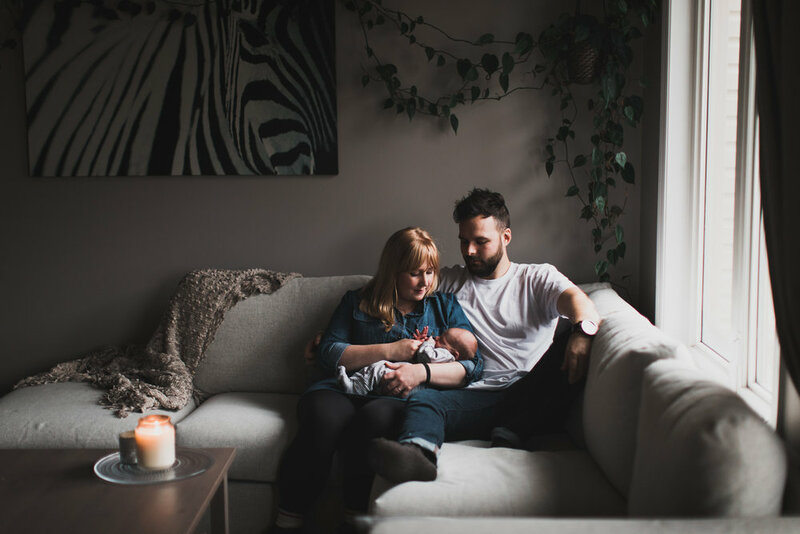 We went over to Nate & Elisha's place to capture their new family in the comfort of their own home. Finally getting around to sharing this in-home newborn session! How adorable is this baby and how much do you also wish you had an exposed brick wall in your apartment?